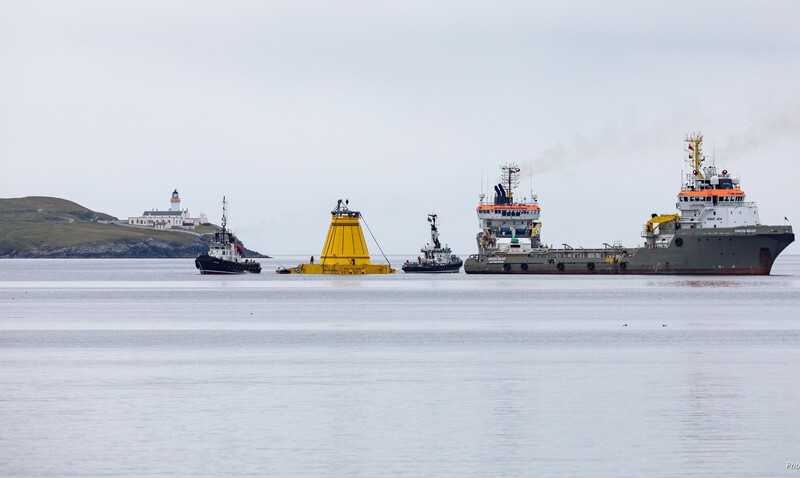 The turret buoy for Hurricane Energy’s Lancaster development west of Shetland has left Lerwick harbour. The buoy will be installed on the mooring system of the Aoka Mizu floating production, storage and offloading vessel when the ship arrives. The buoy arrived in Lerwick from Dubai on board the Jumbo Kinetic in June. The buoy is over 20 metres in both diameter and height, and weighs approximately 1,200 tonnes. 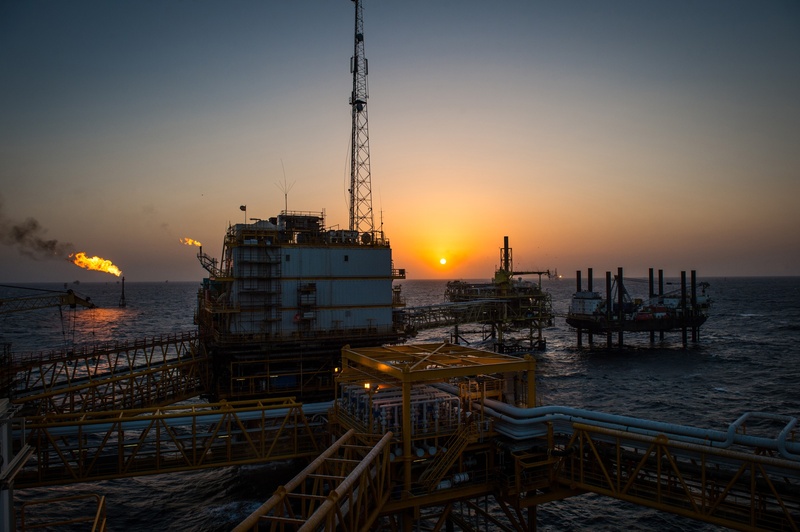 The Aoka Miza is currently being upgraded in Dubai, with oil production due to begin from Lancaster, more than 90 miles west of Lerwick, in the first-half of 2019. Major contractors on the project are being assisted by Shetland’s supply chain. Captain Calum Grains, Lerwick Port Authority deputy chief executive and harbourmaster, said: “With the harbour having more than 50 years’ experience of the offshore industry, it is great to still be getting involved with a new generation operator and a pioneering project, and to have our plans for handling the buoy well-received by Hurricane.